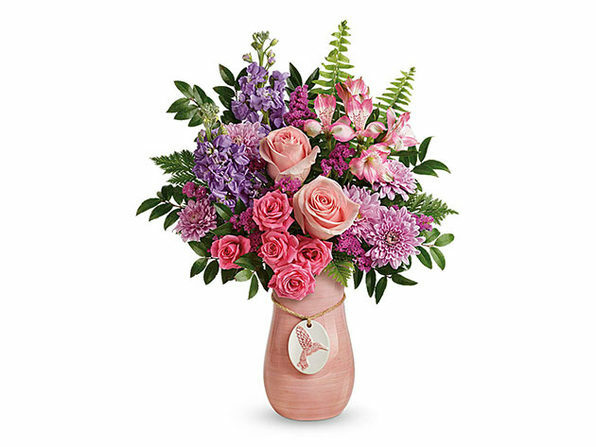 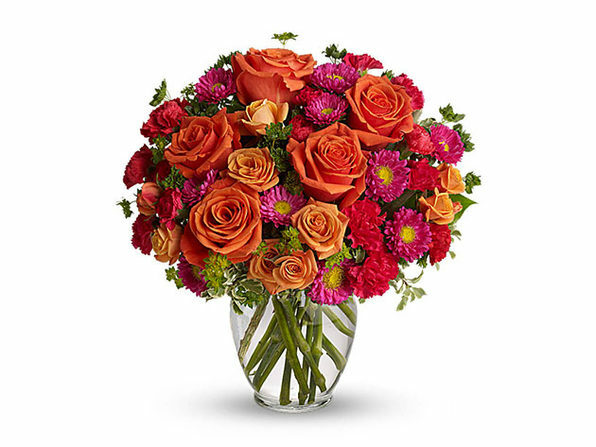 When it comes to Mother's Day, you can't lose with the gift of flowers, and with Teleflora, you can send them to mom from miles and miles away. 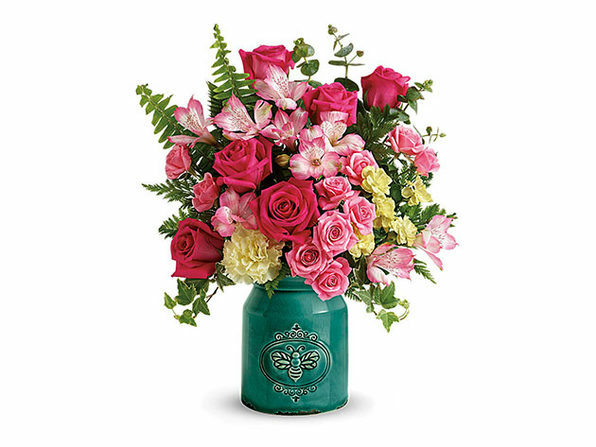 Teleflora offers beautiful, hand-arranged bouquets and fast, reliable delivery by local florists located across the US and Canada. 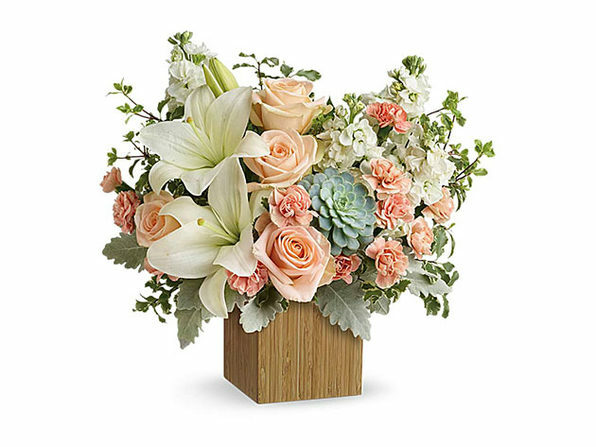 Every Teleflora order is handcrafted by a local florist and delivered in a vase, ready to be enjoyed immediately - no ugly box or packing materials.